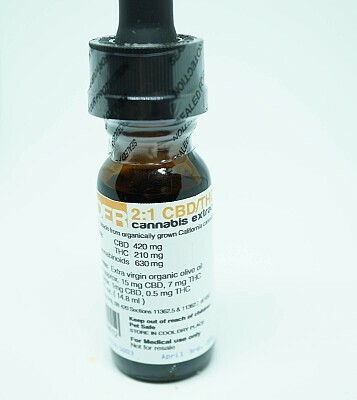 Wonder Extracts provides high quality cannabidiol cannabis products for patients in need of CBD specific medication. Wonder tincture is a professionally crafted liquid extract of cannabis that helps quell muscle spasms, seizures and inflammation, among other properties. Wonder tincture is lab verified, with a 2:1 CBD/THC ratio, and comes from organically grown, high-CBD, California cannabis. This ratio is for patients who want the healing benefits of CBD, but still want some effects of cannabis' main ingredient THC. Wonder tincture is calming and great for anxiety, spasmodic conditions, pain relief, along with many other ailments.